Tilda design is produced and distributed by Tilda Fabrics. We only work towards wholesalers/distributors who again sell to retailers in their areas. 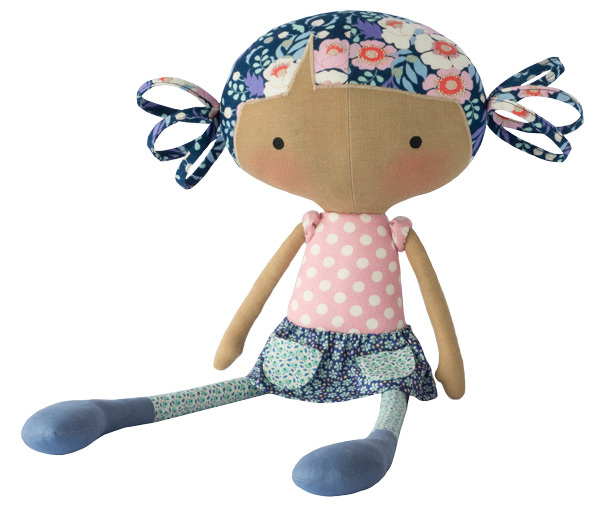 You can find Tilda products in craft and quilt shops and online in most of the world. Please contact your closest wholesaler for more information about Tilda retailers in your area. Sales area: Germany, Holland, Belgium, Austria, Luxembourg, Switzerland, Italy and Denmark. Sales area: Sweden, Norway, Finland, Island, Greenland and Germany. Long Teh Trading Co. Ltd.
No. 71, Hebei W. St. Sales area: Japan, Hong Kong, Indonesia and Thailand.